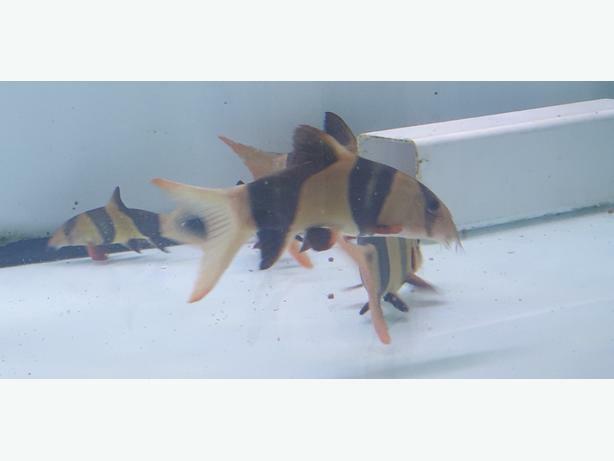 8 large clown loaches. Ranging from 5 to 8 inch. 4 are larger and chunky that alone they will easily sell for £70 each but I do not want to split.